(SPOT.ph) When movies are made, there are almost always a couple or more actors and actresses considered for the lead role. It all boils down to who would be the perfect fit for the role—talent-wise, personality-wise, and schedule-wise. 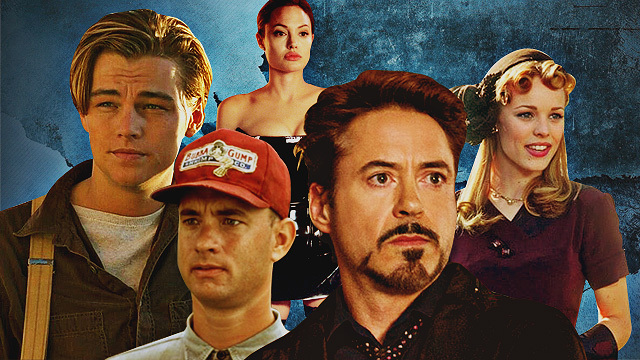 While there are undoubtedly an endless number of what-ifs and what-could-have-beens in the world of movies, we round up 10 big movie roles that may have gone to different actors. So many things could’ve gone differently had Jennifer Lawrence nabbed the part of Bella Swan instead of Kristen Stewart. Stewart and Robert Pattinson (who played Edward Cullen) may have never dated (and broke up, then gotten back together, then broke up again). Lawrence auditioned for the role but, in a report by The Guardian, admitted that she was glad she didn’t get it. “I remember when the first movie came out, seeing Kristen Stewart on the red carpet and getting papped wherever she went. I'd had no idea Twilight would be such a big deal. For me, and assuming for her, it was just another audition. 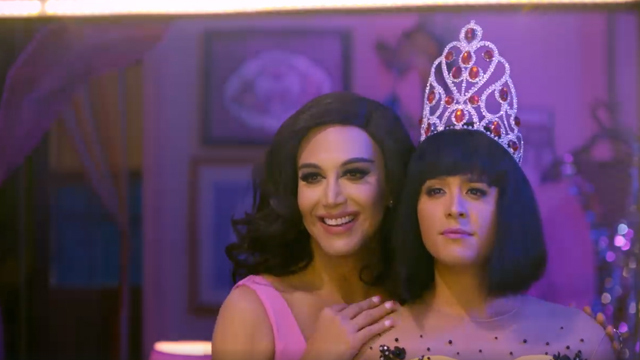 Then it turned into this whole other thing,” she says. 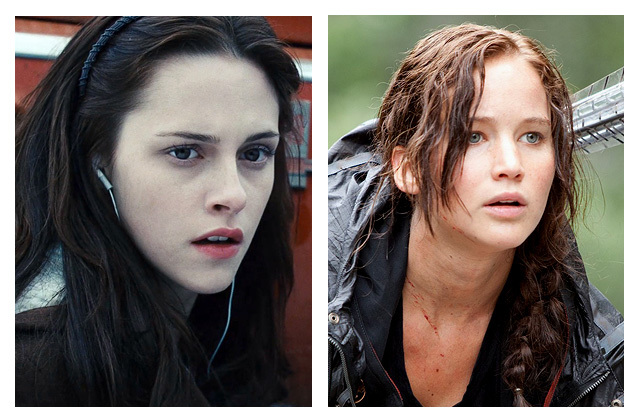 But hey, at least JLaw eventually got her own YA lead as Katniss in The Hunger Games. Back in 2009, Sam Worthington was a relatively unknown name, which is why, director James Cameron admits, they considered casting bigger names for the lead to make more buzz for the movie. 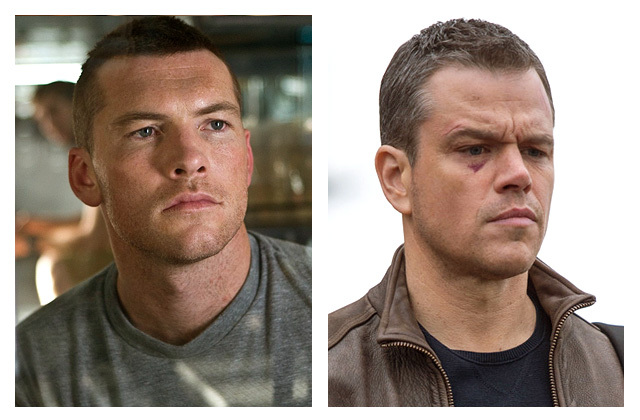 Matt Damon was a huge contender as he has had a lot of box-office hits. Jake Gyllenhaal was also considered because while he may not be as big at the box-office as Damon, he still has a lot of star power about him. But Cameron admits they just kept circling back around to Worthington. In an interview with MTV News, he says, “Sam was the guy who just—he was the guy. Even with the accent and everything. You hear Sam talk and he sounds like Crocodile Dundee—but you hear him in the character and he's utterly and completely the guy." Looks like they made the right call because Avatar eventually became the highest-grossing film of all time. After starring as Michael Corleone in The Godfather, everyone in Hollywood rung up Al Pacino to star in their movies—including George Lucas. 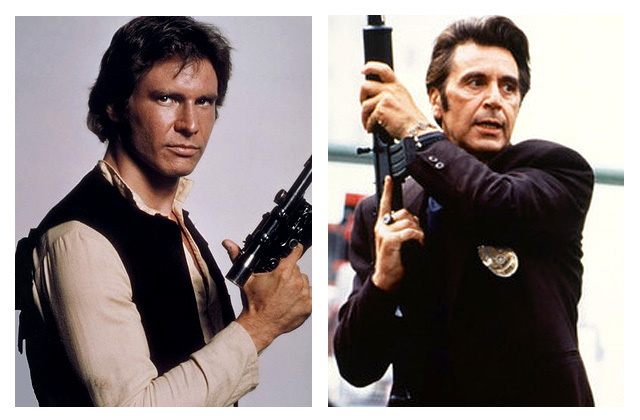 Pacino was offered the role of Han Solo, but he declined the role. He reveals, "It was mine for the taking but I didn’t understand the script." Lucas turned to other actors, including Jack Nicholson, Chevy Chase, and Billy Murray, before finally casting Harrison Ford. Life is like a box of chocolates—you never know which movie role you’re going to get. After being offered the titular role of Forrest Gump, John Travolta went on to make Pulp Fiction. 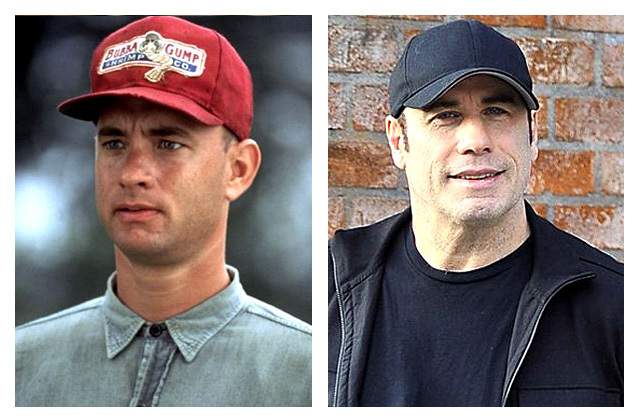 Both won big awards that year, but Tom Hanks’ portrayal of Gump earned him an Oscar for Best Actor in a Leading Role. In various interviews throughout the years, Travolta admits that it was a mistake to pass on the role. There is an alternate universe somewhere where the infamous Jack and Rose from Titanic were played by actors other than Leonardo DiCaprio and Kate Winslet. 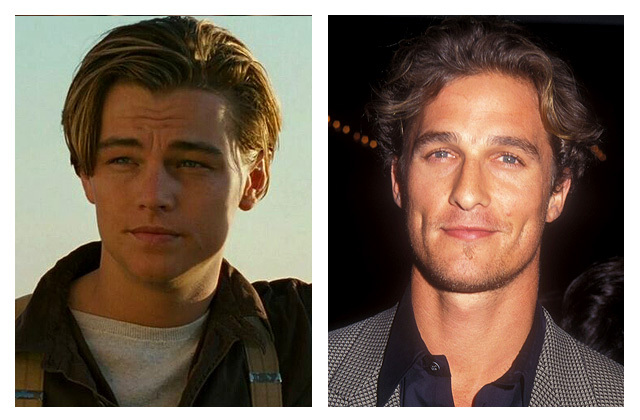 Matthew McConaughey and Leonardo DiCaprio may have starred together in 2013’s Wolf of Wall Street, but they were actually after the same role of Jack Dawson. 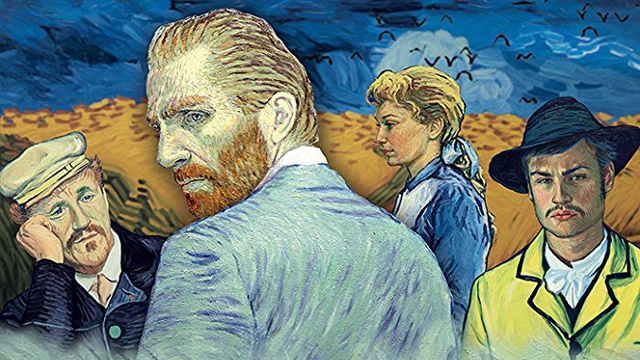 Winslet reveals that she auditioned with McConaughey but Winslet herself also had some competition for the role in the form of Gwyneth Paltrow. 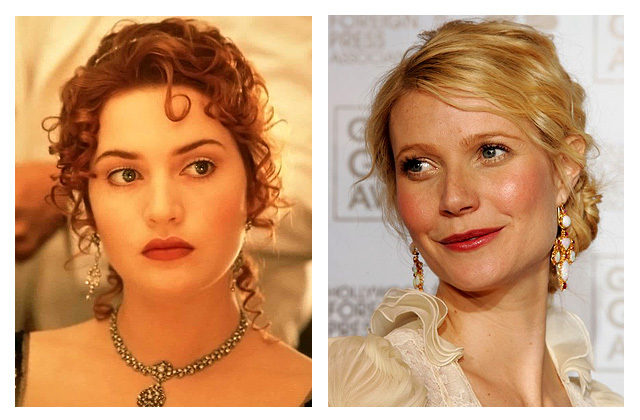 In a radio interview with Howard Stern, Paltrow reveals that she was one of the last two—the other one presumably being Winslet—being considered for the role of Rose. It’s all good though, because at least people aren’t getting mad at her for leaving Jack to die on the floating plank at the end of the movie. 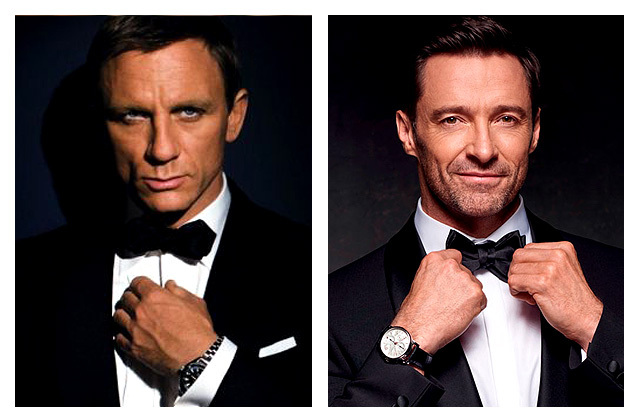 There are a few actors who would turn down the role of James Bond—and Hugh Jackman is one of them. After playing Wolverine in X-Men 2, the people behind 2006's Casino Royale asked Jackman if he’d be interested in the role previously played by Pierce Brosnan. But Jackman found out that the actor didn’t get much of a say as to what happens in the story. In an article by Variety, he shared that he was also worried about not being able to explore other roles if he was just shuffling between Wolverine and 007. The role ultimately went to Daniel Craig. It’s incredibly difficult to imagine Tony Stark as anyone but Robert Downey Jr. It’s almost like they’re synonymous to one another. But before Downey got the role (and jumpstarted the entire Marvel Cinematic Universe), Tom Cruise was actually lined up to get into the suit of armor as well as co-produce the film. 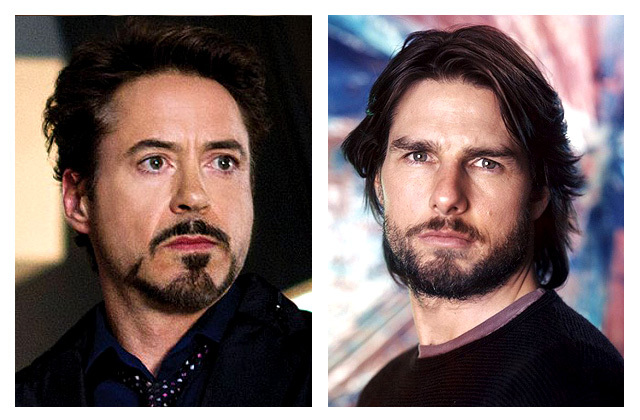 Cruise shares that Iron Man is his favorite superhero and that he wanted to do things in the right way, but he eventually dropped out because he lost interest in the script. It’s been an open secret for a while that Ryan Gosling and Rachel McAdams didn’t immediately get along when they started filming The Notebook. (Though they eventually dated afterwards.) But here’s another fun-fact about your favorite tearjerker movie: Britney Spears was almost Allie. In an interview with Entertainment Tonight, Gosling reveals he even screen-tested with Spears. You can only imagine Allie saying, “Oops, I did it again,” every time she forgot about Noah. 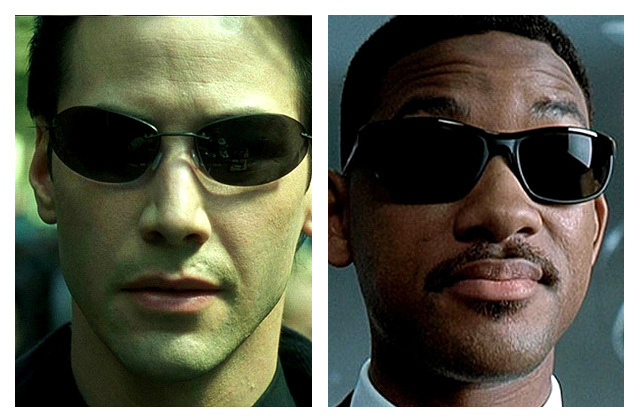 The movie Mr. and Mrs. Smith is known for being a comedic, action-packed film—but also mostly for being the movie that got Brangelina, a.k.a. Brad Pitt and Angelina Jolie, together (and allegedly led to the divorce of Pitt and Jennifer Aniston). That’s why it’s almost impossible to believe that Nicole Kidman could’ve played the titular missus. Kidman was already in talks to play the role, but dropped out to shoot Stepford Wives instead.